Back in September 2016, at photokina, Fujifilm showed to the world the Instant Square Film. 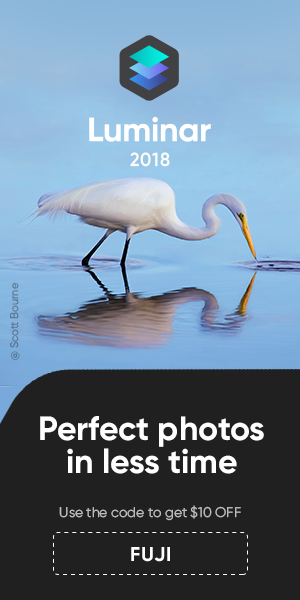 Then, in 2017, Fujifilm started releasing cameras for that type of square film, the hybrid Fujifilm Instax SQ10 and the Instax Share SP-3 printer. And as you all know, Fujifilm is making tons of money with all those nice Instax products, with expected 7.5 million Instant camera sales in 2017. Well, now it seems that Polaroid wants a part of that money. The reason Polaroid asks for royalties is the new Fujifilm Instant Square film. 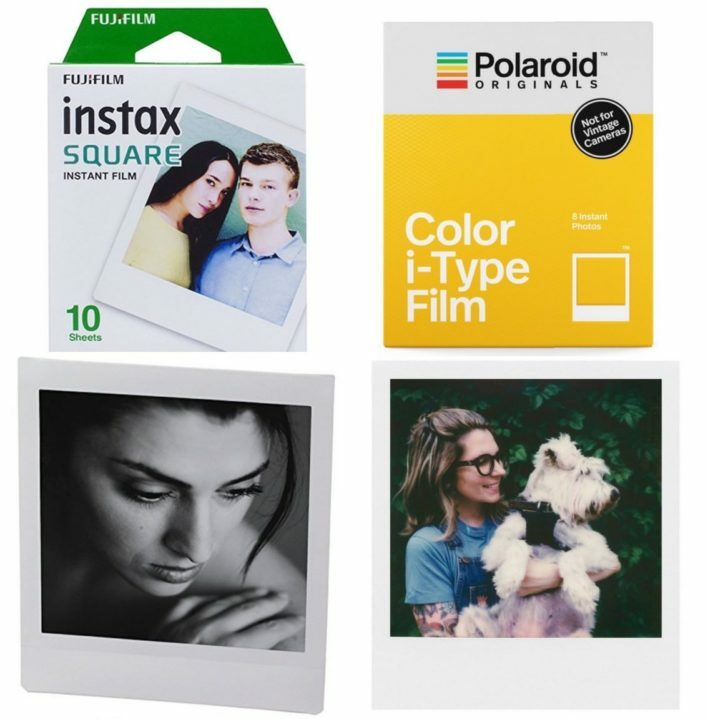 Polaroid apparently claims that the borders of Fujifilm’s square film (where the chamicals are, needed for the development of the film) are “essentially identical” to the ones of Polaroid. “In the suit, the brand licensor and marketer of the IP rights for Polaroid instant cameras—PLR IP—was accused of “turning against Fujifilm by suddenly demanding millions of dollars in annual royalty payments, on threat of a lawsuit”. Polaroid first asked Fujifilm not to launch any square product on the market, and now wants Fujifilm to pay licensing fees for the square format film borders (about 3 million dollar a year). I guess this will result in a huge backfire for Polaroid.